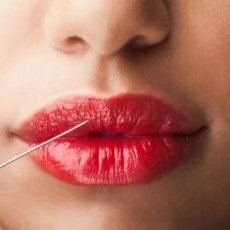 Enhance the beauty of your lips with Juvederm and Restylane dermal fillers, administered by an experienced, specialist, cosmetic doctor at The London Cosmetic Clinic. 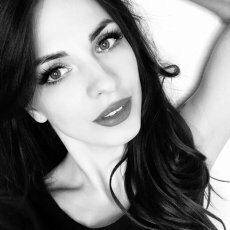 Lips are an important part of facial beauty. For many people, fuller and more sensuous lips come high on their wish list. These can be created using material naturally found in the body. 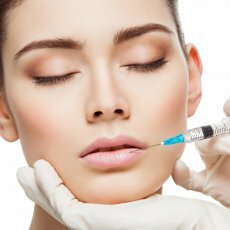 A simple, safe, temporary dermal filler treatment can add volume and definition which can enhance small, thin lips. 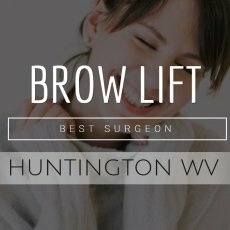 The procedure can also balance out asymmetric lips or reduce the appearance of those fine, vertical lines. Which part of the lip can be enhanced? Philtrum ridges that go from the upper lip towards the nose can be made more defined. 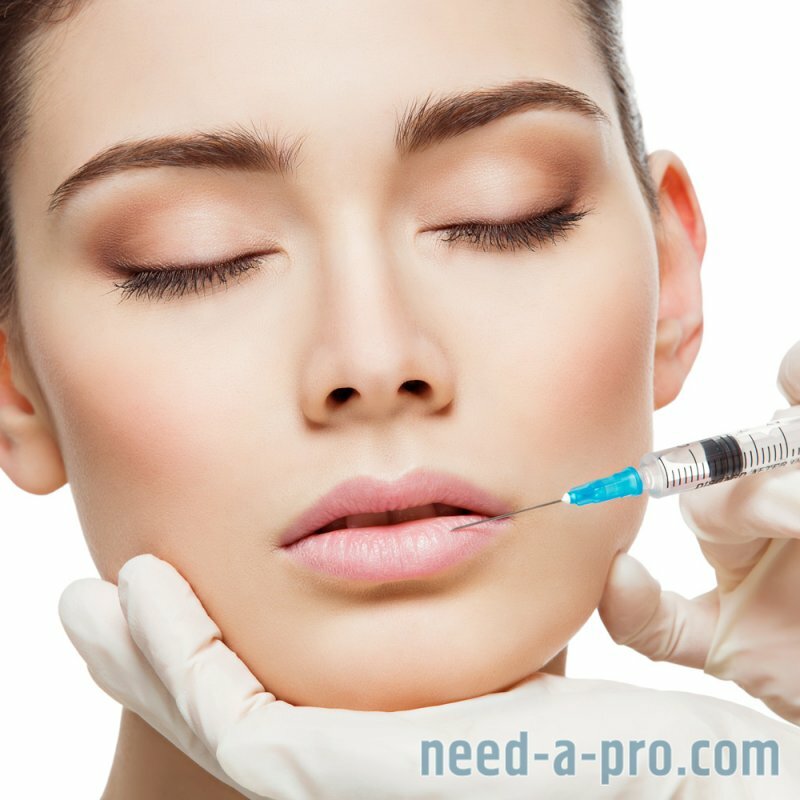 The procedure: Dermal filler is injected at precise locations into your skin. The doctor will then massage to smooth the product. During the procedure, you are fully awake. You will be given a mirror to hold to enable you to see the results as the doctor completes the treatment. Will I see the results immediately? 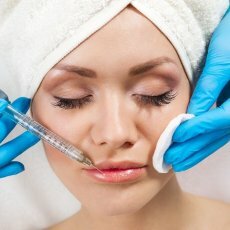 Which type of dermal filler is used to for lip enhancement? 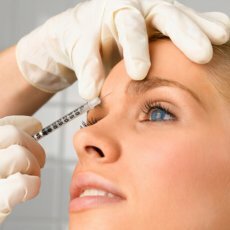 What are the possible medical side effects of a dermal filler like Juvederm or Restylane? If you’ve previously had cold sores around the mouth (facial herpes simplex), the treatment might provoke an outbreak. Be sure you have a supply of the oral tablets (prescription) Valtrex, Famvir or acyclovir. Do not use if you are pregnant or nursing because these products have not been tested for safety in pregnancy or nursing. 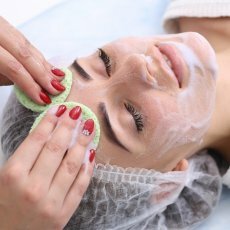 What are the possible cosmetic side effects? 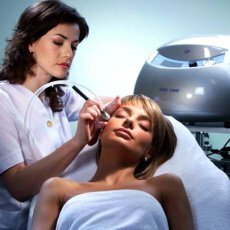 Why should I have the treatment at The London Cosmetic Clinic? 6. We are CARE QUALITY COMMISSION (CQC) registered and a SAFE FACE approved & regulated clinic. 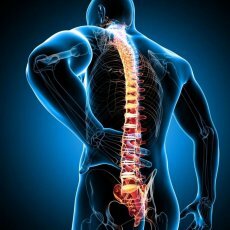 This ensures that we carry out treatments, hygiene and patient care to the highest of standards.